Getting users to the App Store is half the battle. The final sale all happens here. 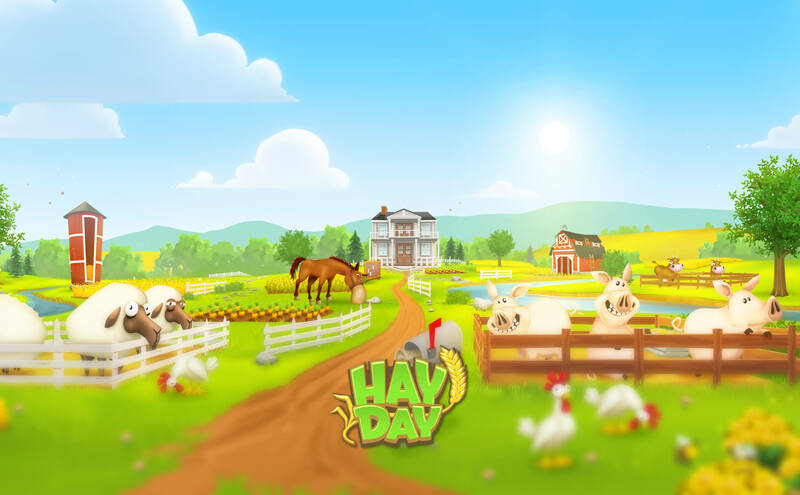 For Hay Day, we created an entirely new storefront, optimized to take advantage of all the latest updates focusing on KSP’s that would generate new downloads and re-engage lapsed players.